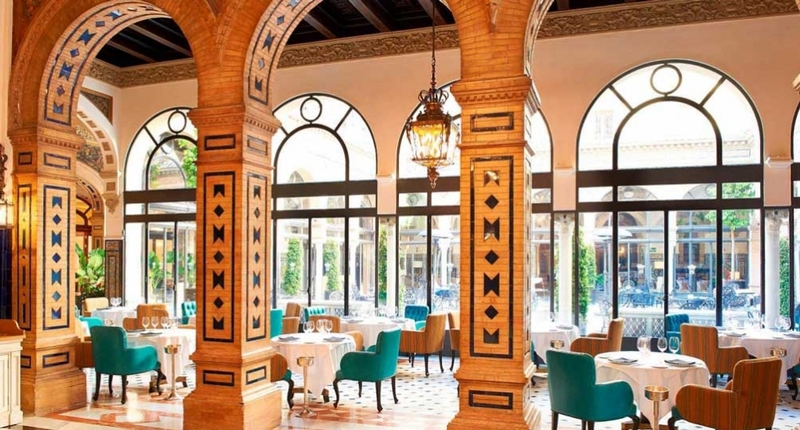 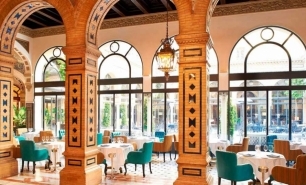 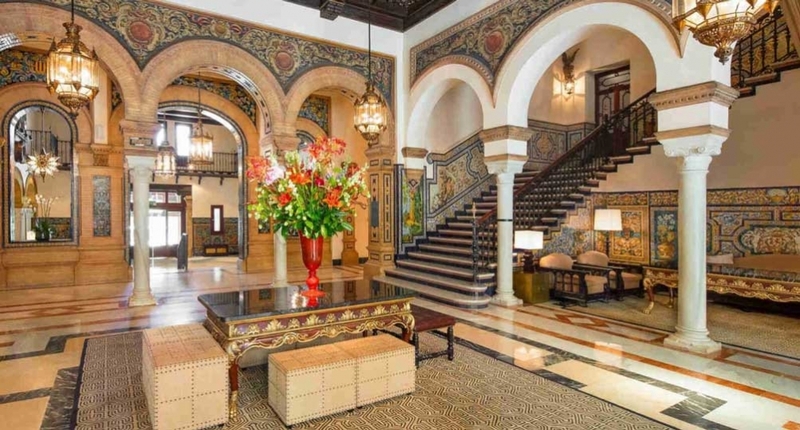 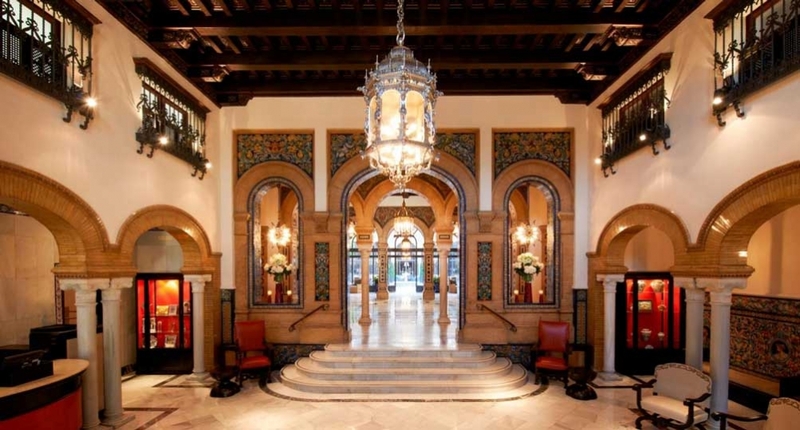 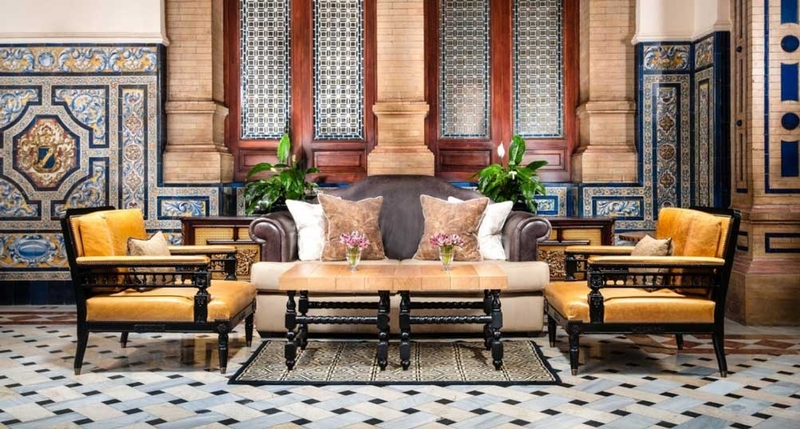 Hotel Alfonso XIII is one of Spain's most acclaimed hotels and Seville's premier hotel since it first opened. 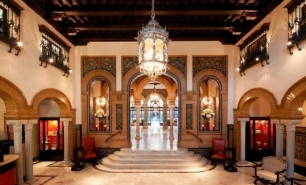 The hotel re-opened in 2012 following a major renovation. 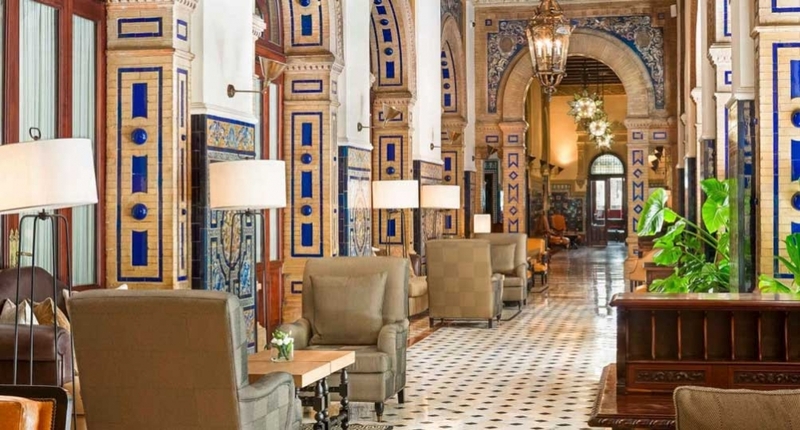 It was built between 1916 and 1928 especially for the Ibero-American Exposition of 1929. 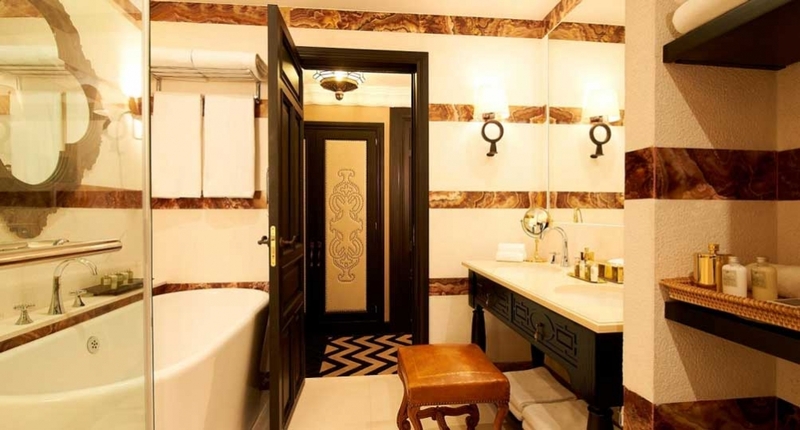 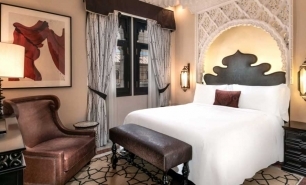 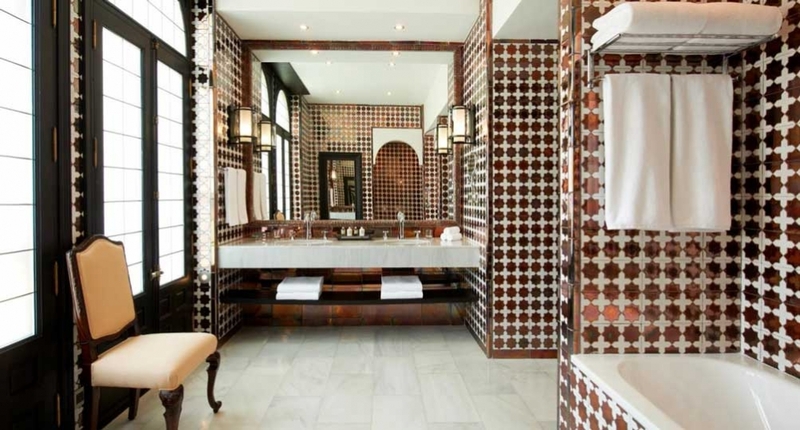 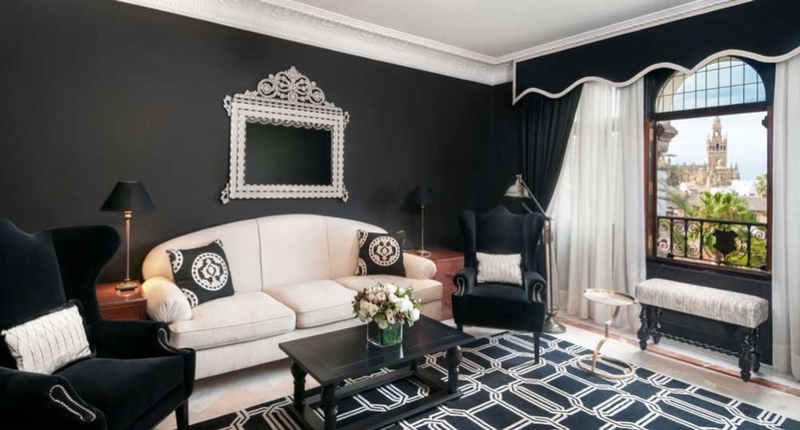 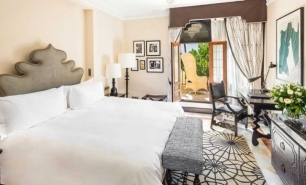 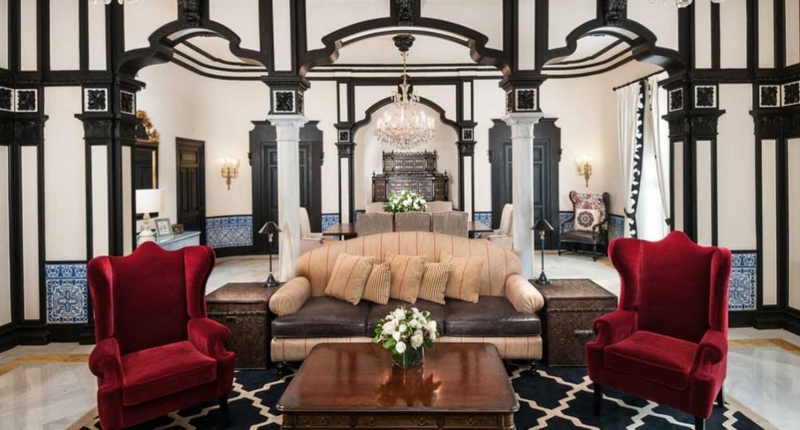 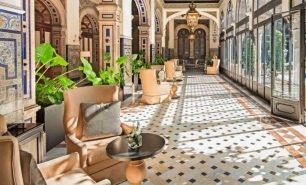 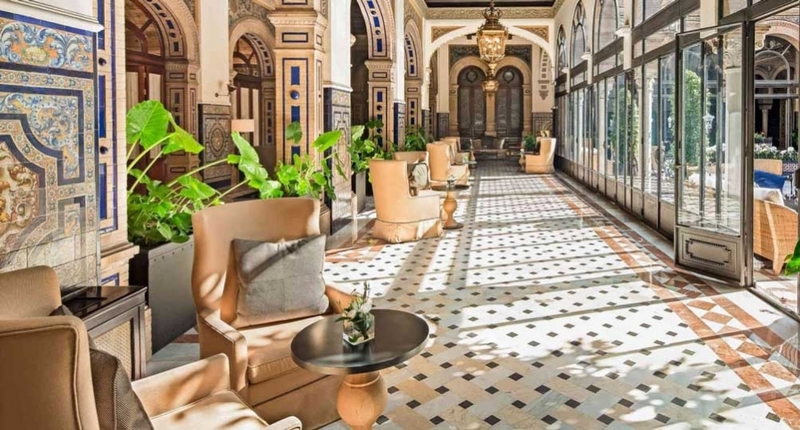 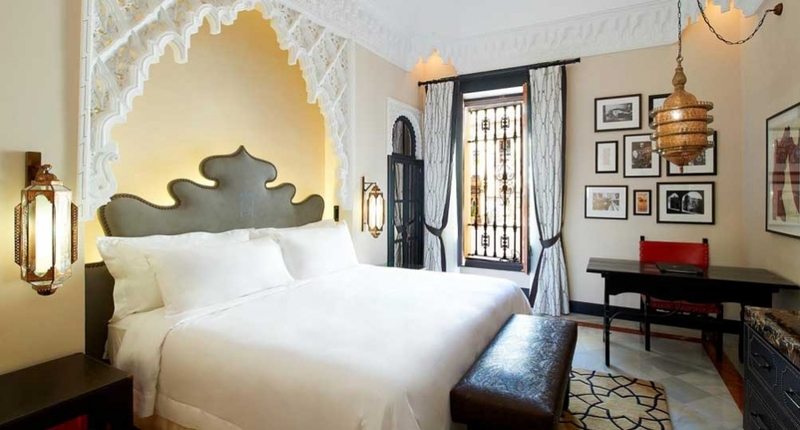 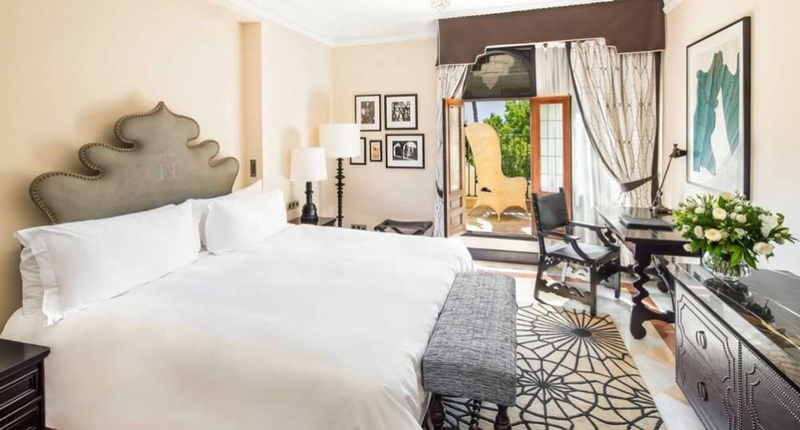 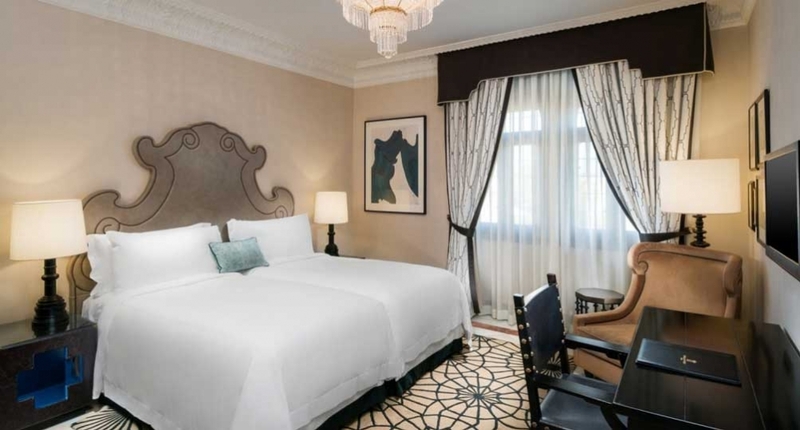 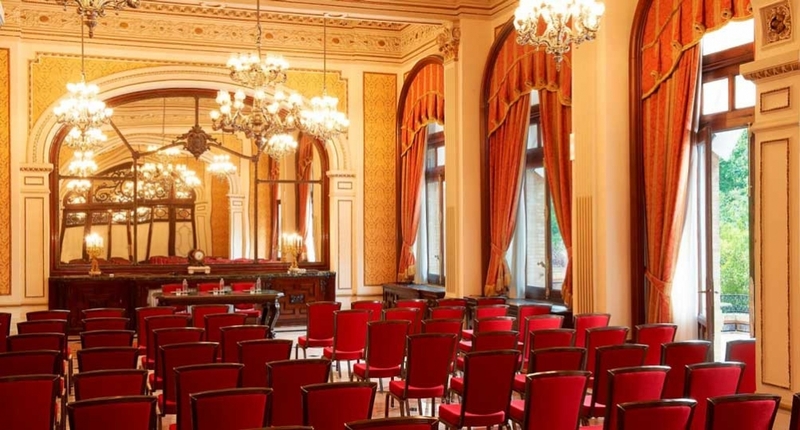 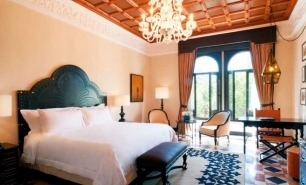 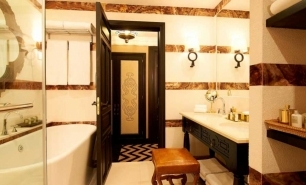 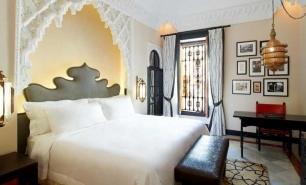 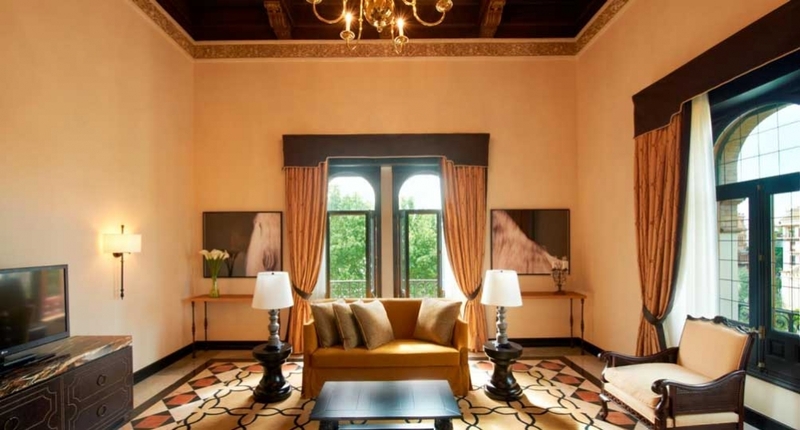 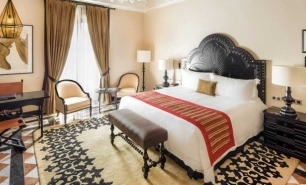 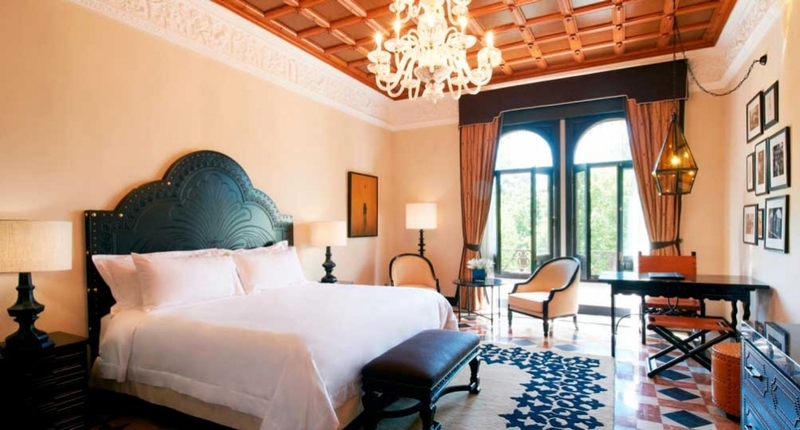 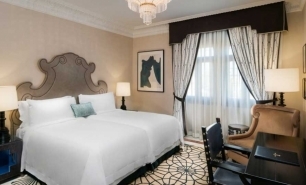 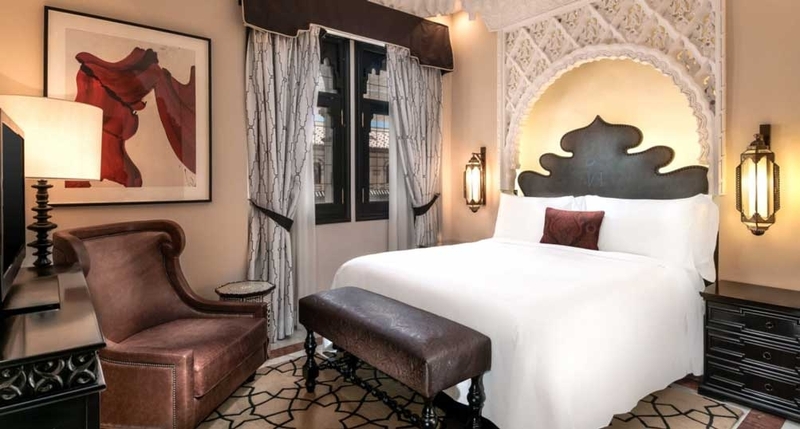 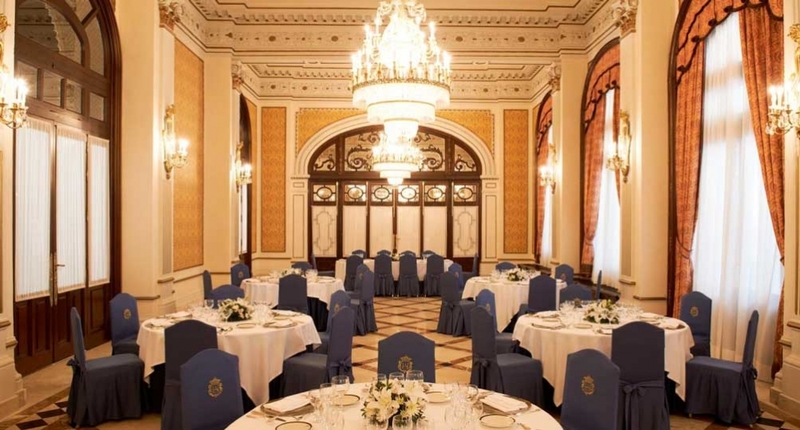 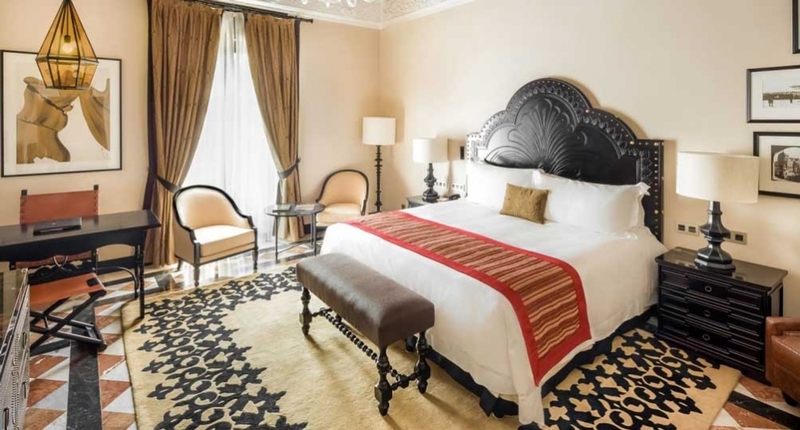 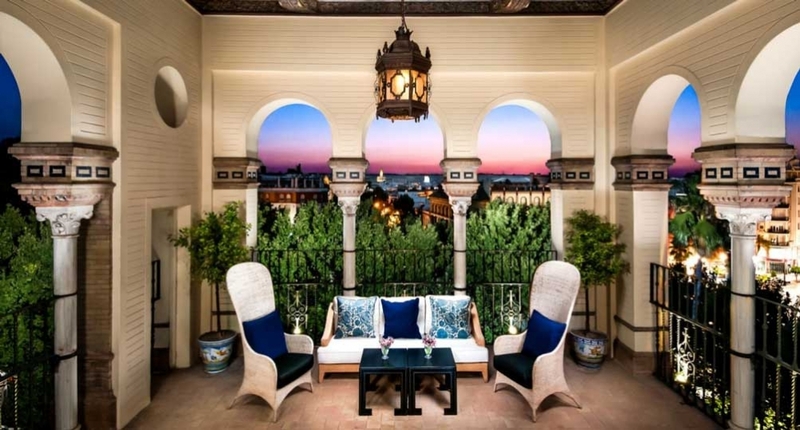 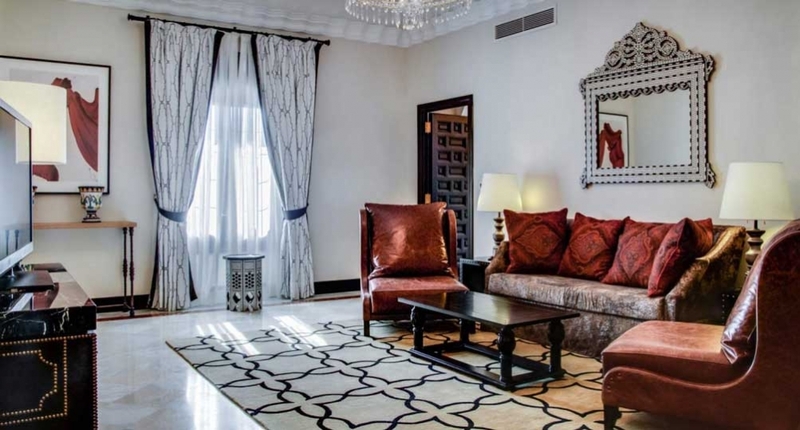 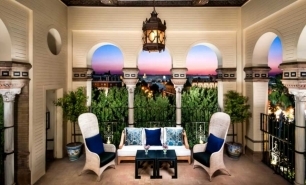 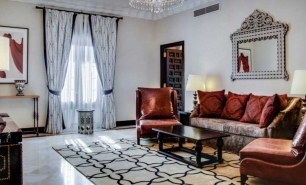 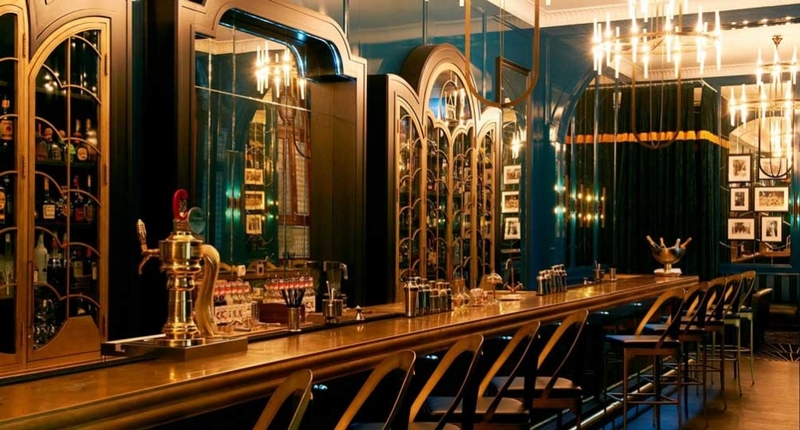 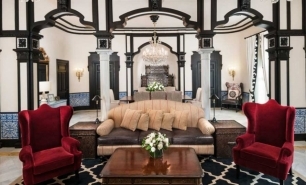 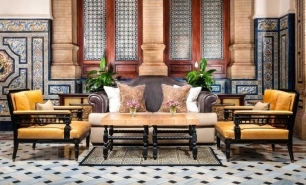 Its grand interior design reflects the city’s Moorish heritage and the majestic building is both grand and welcoming. 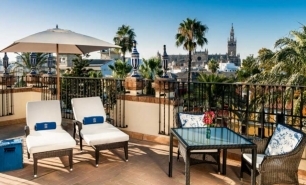 The hotel is located on Calle San Fernando, next to the University of Seville and Real Alcazares on the edge of the historic Santa Cruz district and is 300 metres from Seville Cathedral, the Giralda, and the Torre de Oro. 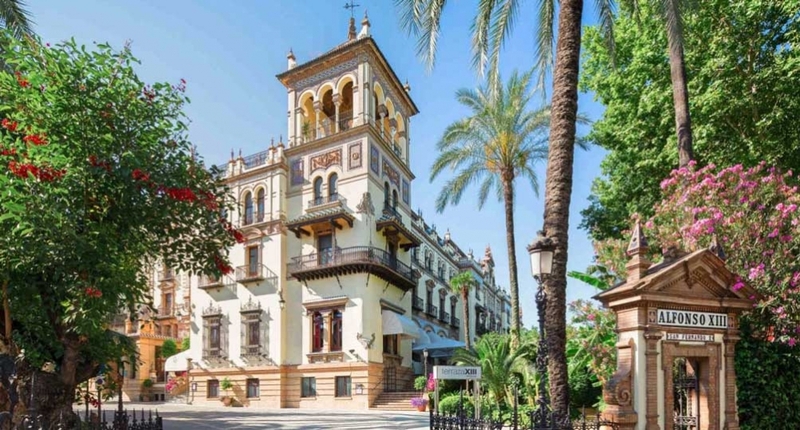 The banks of the River Guadalquivir are only 100 metres away. 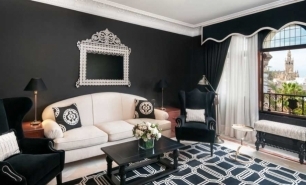 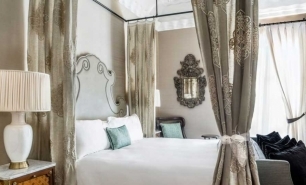 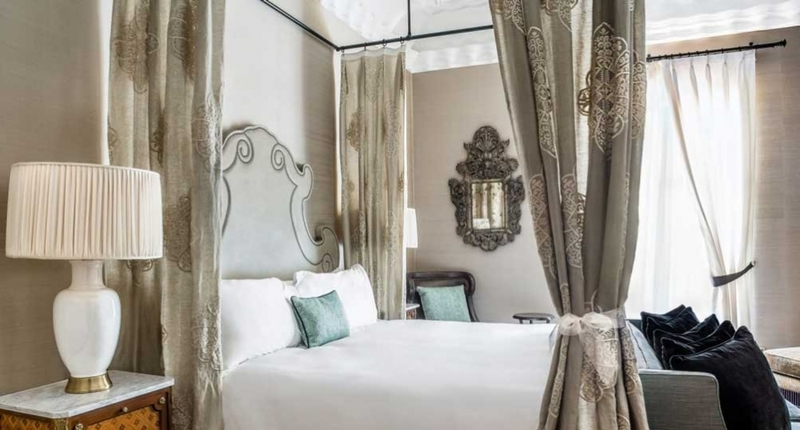 The hotel’s 151 rooms (28-41sqm) and suites (50-120sqm) including the Royal Suite (200sqm) are individually decorated reflecting Andalusian, Castilian, and Moorish styles. 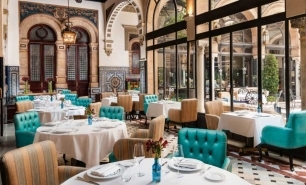 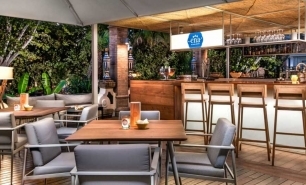 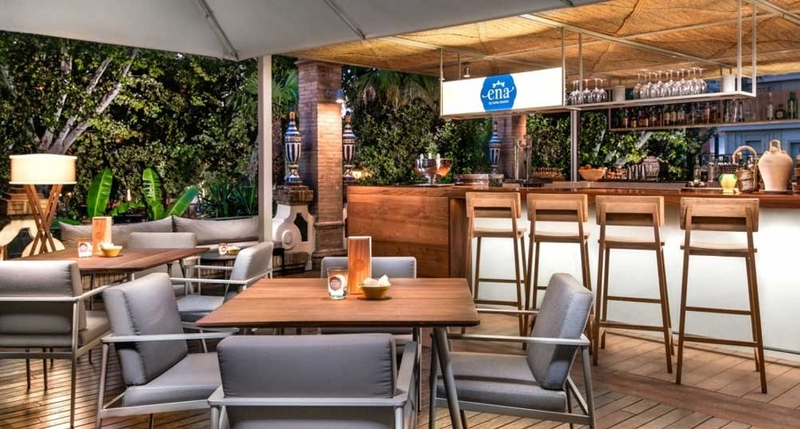 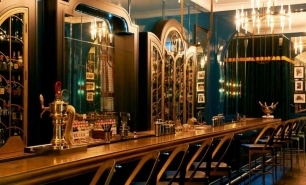 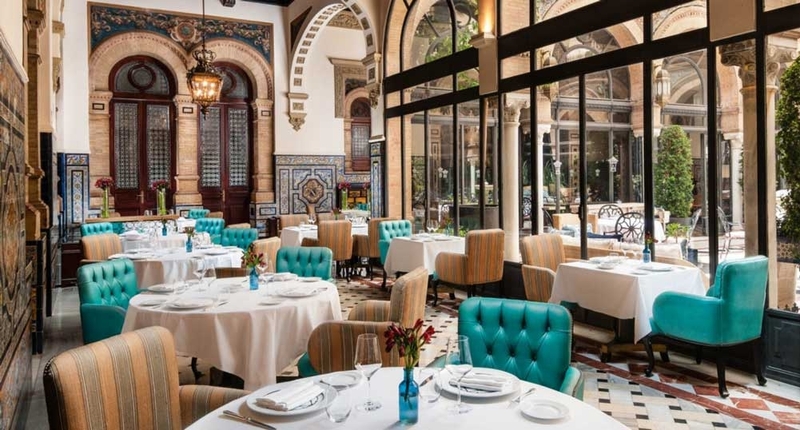 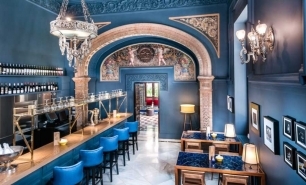 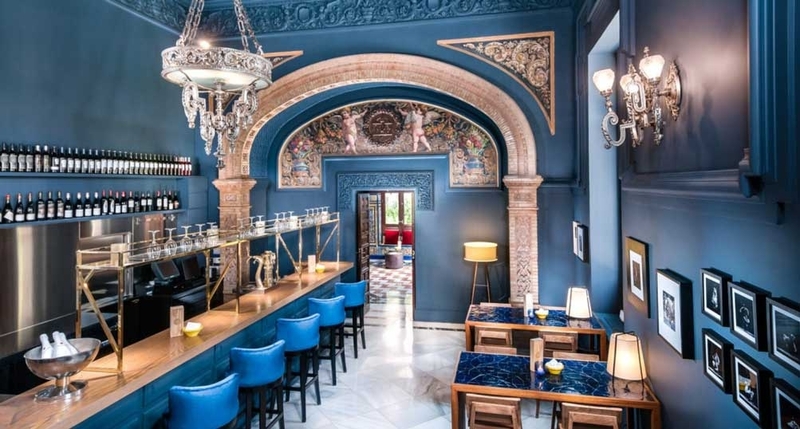 There are several dining and lounging options at the Alfonso XIII including San Fernando Restaurant serving modern Andalusian cuisine, Bodega Alfonso tapas restaurant, Taifas pool restaurant, and the American Bar. 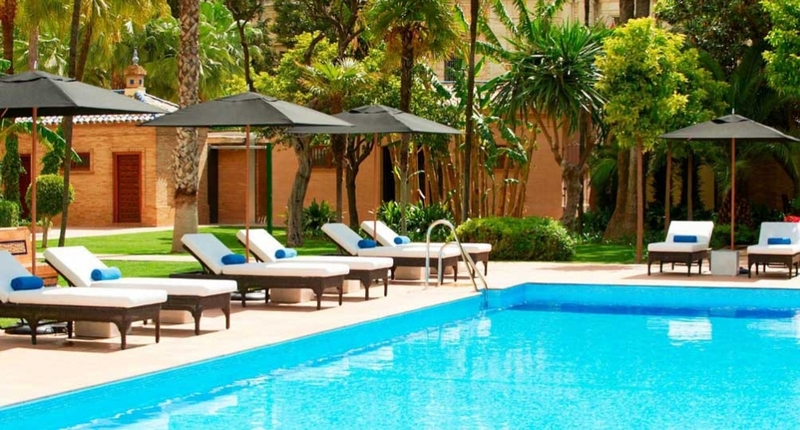 The hotel features an outdoor swimming pool, a gym and a typical Andalusian garden courtyard. 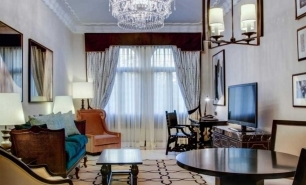 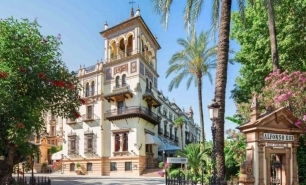 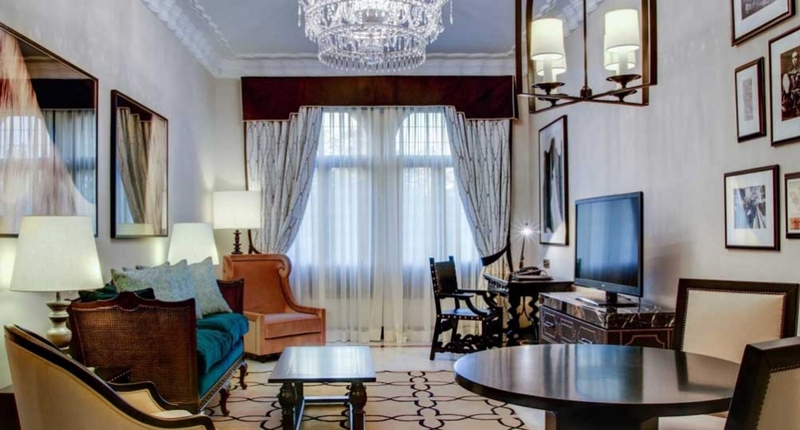 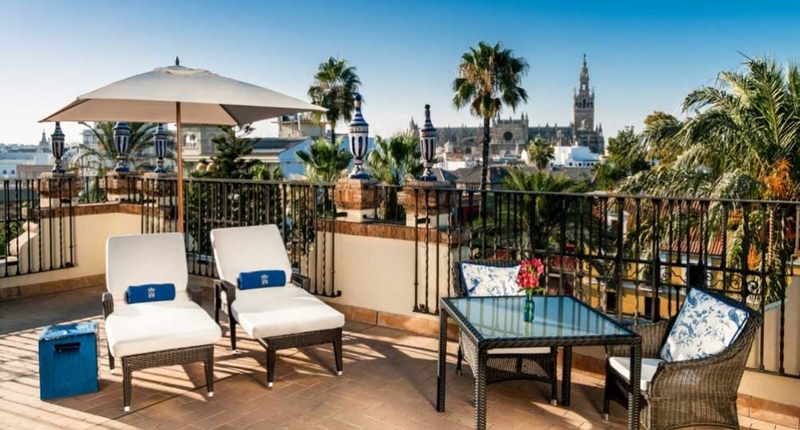 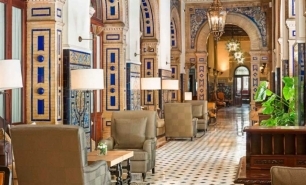 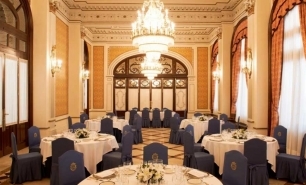 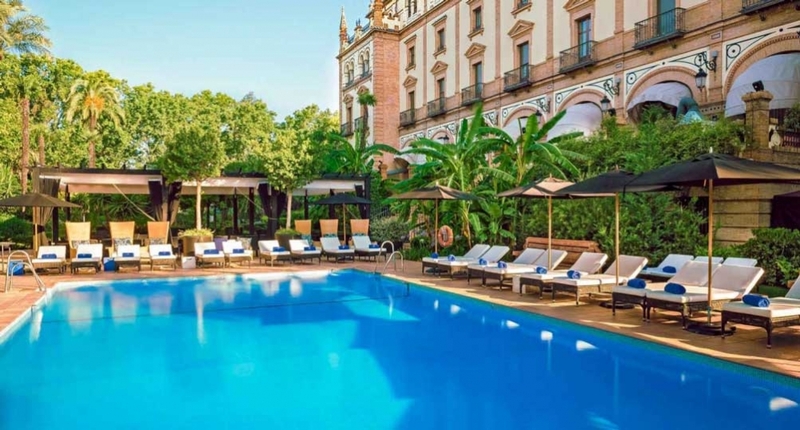 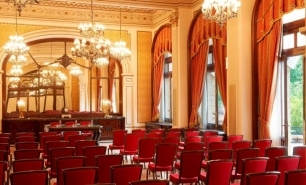 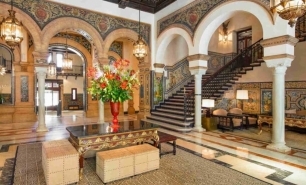 Hotel Alfonso is 30 minutes by car from Seville Airport (SVQ).